Make sure you have the best possible environment for your plantings by checking your soil's pH. Here's how. Soil matters. To the plants you wish to grow in your garden, nothing is as important as what’s in or missing from the soil on your property. After all, the soil composition makes or breaks your plants’ chances of thriving. 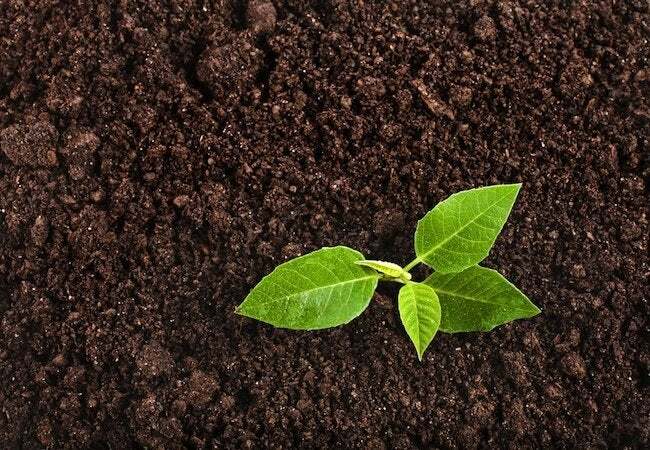 While there are many details to learn about your soil’s makeup, the pH level is the best place to start, because some plants prefer soil that is acid (for example, azaleas) or alkaline (carnations) or neutral (grass). To plan and maintain a healthy garden, therefore, you’ve got to know where you stand pH-wise. Fortunately for backyard gardeners, you don’t need a chemistry degree to test soil pH. In fact, it’s simple. Here’s perhaps the easiest of all ways to test soil pH: Head to the nearest home center or nursery, and pick up a testing kit. (Alternatively, buy one from an online retailer like Amazon). When used correctly, such kits are fairly reliable. Not every kit involves the same order of operations, but generally the process begins with digging a small hole, two to four inches deep. Move any twigs or stones to the side, then fill the hole with distilled water—that is, water that is neither acidic nor alkaline. (If you don’t have any on hand, you can buy a bottle from almost any grocery store or pharmacy.) As the hole you created in the soil turns into a muddy pool, insert the test probe. Now wait. After about a minute, you should get a reading. If the pH registers as being lower than 7, that means your soil is acidic. Higher than 7? 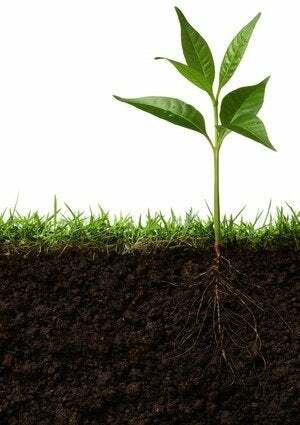 Your soil is alkaline. (Exactly 7 means your soil is neutral.) Bear in mind that most plants do well in soil with a pH between 6.5 and 7. If yours falls within that range, consider yourself lucky. No small number of gardeners must amend their soil to make it hospitable. Before calling it a day, take the time to test the soil pH in several different parts of your garden. Even in a small yard, pH variations—sometimes considerable ones—are common. A plant that wouldn’t adjust well to one corner of your property might live very happily in another location. An alternative method of testing soil pH involves—believe or not—the red cabbage that’s been lurking at the rear of your refrigerator. What you do is chop the cabbage into small pieces before boiling it in a pot of distilled water (again, refrain from using tap water; the H20 used must have a neutral pH). After about 10 minutes, the boiling water should turn violet. Remove the pot from the stove, strain out the cabbage, and pour a portion of the water into two separate containers. To one container, add a small amount of vinegar. Into the other container, sprinkle a couple of pinches of baking soda. The result, assuming no missteps, should be one container of pink (acidic) liquid, another of blue-green (alkaline). Now pour the remaining violet water into yet another empty container, only this time add in a spoonful of soil. If the water turns pink, that means your soil is acidic; if blue-green, your soil is alkaline. The stronger the color change, the more acidic or alkaline the sample. If the liquid does not change color at all, then your soil is neutral. Science!